Find Your Sanctuary! Travel past the rolling hills & horse farms in Cary down a winding road to find your new oasis among towering trees & densely wooded landscapes at the Sanctuary at Yates Mill. Discover your exclusive lifestyle in a luxury living experience with a hand-picked team of custom builders with a reputation for superior craftsmanship. 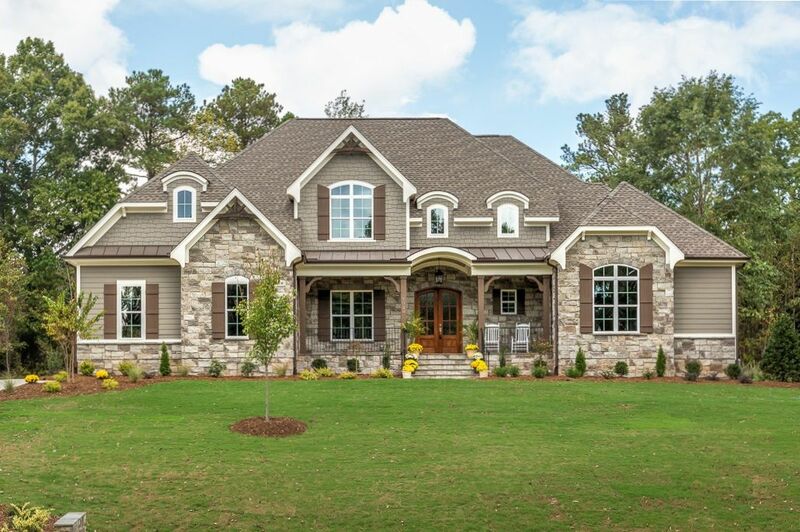 New Homes start in the $700’s on large .75 acre homesites with pond views available. Find your Sanctuary here! A day at Historic Yates Mill County Park is just minutes away and offers visitors experiences and demonstrations that interpret and preserve American agricultural heritage, environmental resources, and history through educational programs, events, and exhibits. The park consists of a 174-acre wildlife refuge, an environmental research center and the last operable water-powered gristmill in Wake County. Enjoy the close proximity to all that downtown Raleigh has to offer with an eclectic mix of restaurants, boutiques, live music, shopping, spirited nightlife, creative arts, cultural events, live music, local breweries, Museums, Amphitheater, Pullen Park, PNC Arena, NC State University, NC State Capitol, Performing Arts Center and so much more! Close to downtown Raleigh restaurants, shopping, nightlife, and more!